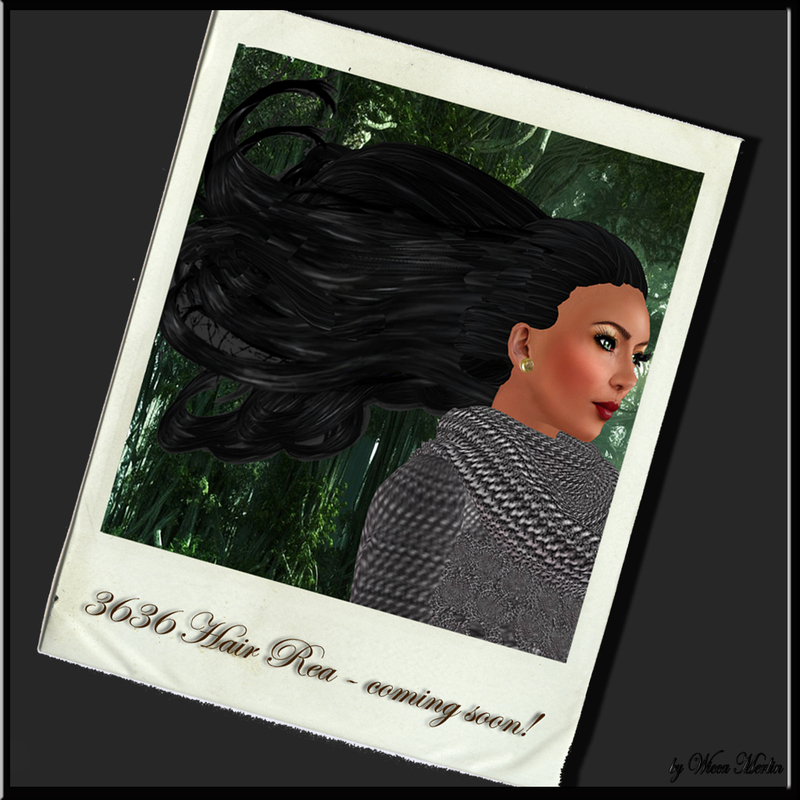 Sneak Preview of the new 3636 Hair – Coming soon! Today have the great honor to give you a short peek of 2 new harstyles of 3636 Hair. Soon they will be available in the 3636 Mainshop!!! Keep your eyes open – Don’t miss the release!!! This entry was posted in Fashion, Sneak Previews and tagged 3636. dianny36 Aeon, 3D, 3D people, Art, avatar, Blog, Blogger, Clothing, Couture, Fashion, Fashion in Pixels, fashion poses, Female Clothing, female wear, Formal, formal attire, Hair, High Fashion, Jewelry, meta virtual, Model, model pose, Model Poses, Modeling, Modeling pose, Modeling Poses, New, New Release, New Releases, News, photographer, Pose, Pre Release, Second Life, Secondlife, SL, SL Clothing, SL Fashion, SL Style, Sneak Preview, Style, Unreleased, Virtual World, Wicca Merlin, woman. Bookmark the permalink.